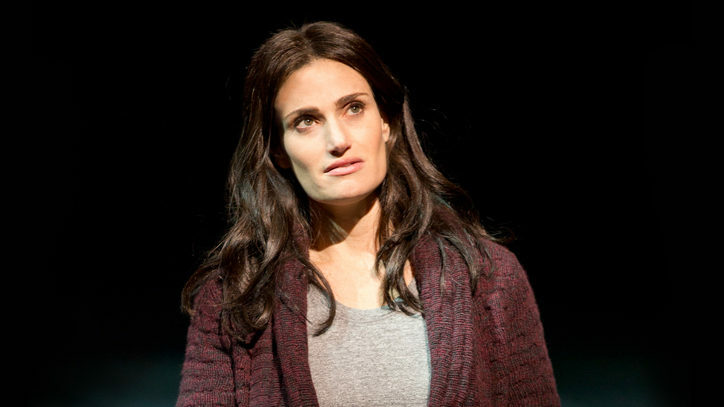 The savvy reader’s favorite website BookFilter.com chooses the best theater book of the month just for Broadway Direct. Broadway insiders know Stewart F. Lane as the six time Tony-winning producer behind shows like the current hit A Gentleman’s Guide To Love & Murder and War Horse, among many others, as well as co-owner of the Palace Theatre. That Broadway venue was the home of the Tupac Shakur musical Holler If Ya Hear Me, the first show of this season. 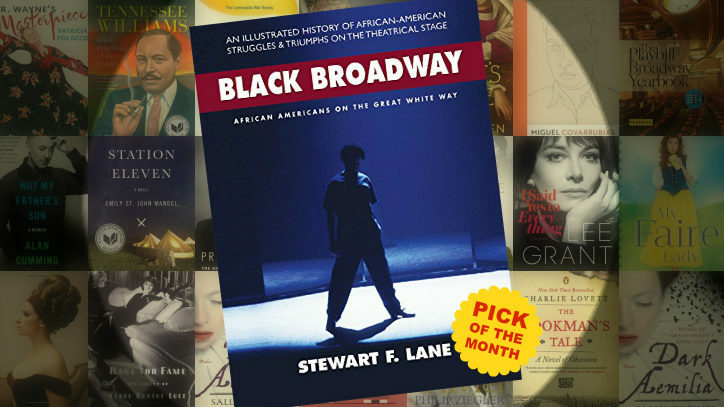 Which is telling, since Lane is also an increasingly ambitious chronicler of theater history and his new book celebrates and explores the story of African Americans on the Great White Way, as its subtitle puts it. 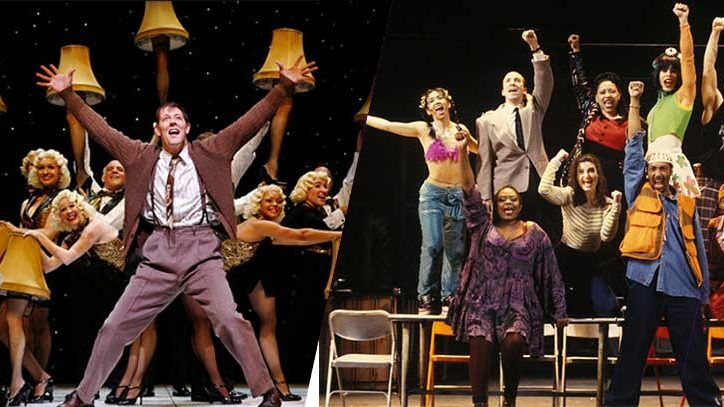 “Black Broadway” works in two ways. It is profusely illustrated and can serve as a handsome coffee table book. But it’s also deeply researched and can be intensely read for the text alone. It journeys from minstrel shows to the present day and one can easily imagine it adapted by high schools and colleges, not to mention being savored by theater buffs for its appreciation of a vital element in Broadway history. Buy now.